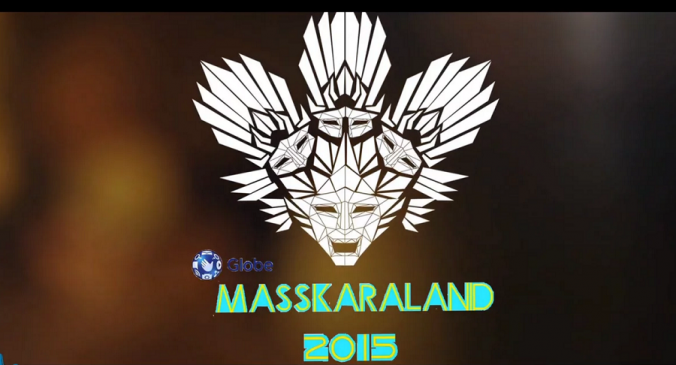 If you can’t make it this year why not visit Masskara in Booming Bacolod in 2016 for sheer fun and enjoyment? Stay a week or more and take in the other visitor attractions and beaches of Negros Island. Masskara is a word coined by the late artist Ely Santiago and it combines the word ‘mass’ and the Spanish word ‘kara’ meaning face. The festival dates back to 1980 in the midst of a Philippines sugar crisis and the sinking of the M.V. Don Juan. Following on from those tragic events the city’s artists, local government and civic groups banded together to lift the people’s spirits to create a festival emphasizing a smile owing to the fact that Bacolod is known as the City of Smiles. A fiesta was seen as an opportunity to encourage the population to put aside thoughts of gloom and “party’. That was the birth of the Masskara Festival in Booming Bacolod. Masskara Festival is one extra reason why I chose Booming Bacolod to retire to. Thanks to Vimeo and the above film makers for permitting sharing.